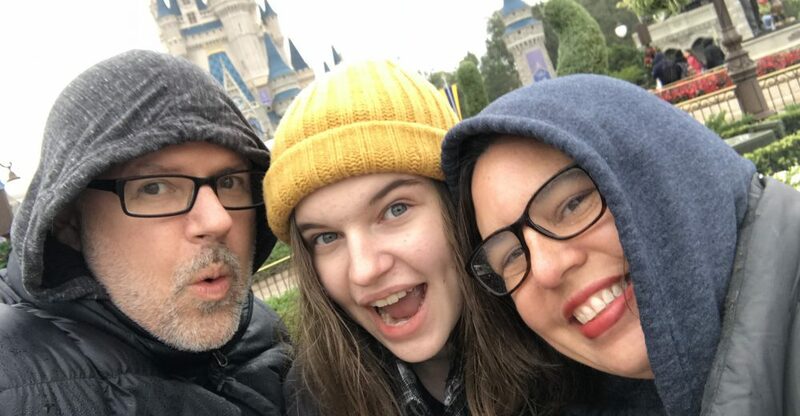 This entry was posted in Disney, Things I Love Thursday and tagged Disney, Things I Love Thursday by KHill. Bookmark the permalink. 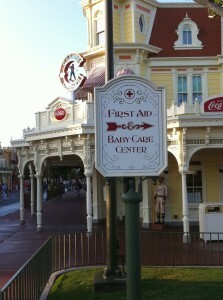 While I know most things “Disney”, I would have never known about the Baby Care Center. Sooooo good to know. Thanks! LOVE the baby care centers. The one at Animal Kingdom is nicer than my house. Do you think we might be able to take a mildly autistic preschooler in the baby care center for a break?